The perfect venue for your next conference, retreat & event! Discover the warm and welcoming Cleveland Winery in the picturesque Macedon Ranges, located just 45 minutes from Melbourne’s CBD and only a 30-minute drive from Melbourne Airport. Renowned for its gourmet food, award-winning wines & natural beauty, the region creates the perfect setting for your next corporate retreat. Cleveland Winery is a purpose-built conference venue catering small scale conferences to large executive corporate meetings. The venue has been architecturally designed to ensure privacy for individual conference groups with sufficient break out rooms. With each conference serving local food & wine, Cleveland Winery allows you & your guests to fully immerse themselves into the Macedon Ranges lifestyle. Cleveland Winery is an inspiring & stimulating conference venue destination surrounded by the natural beauty of the Macedon Ranges. Selecting the right venue for your next conference can be a tricky decision, however upon arriving in the beautiful Macedon Ranges you will instantly feel that you have made the right decision to have your next business event at Cleveland Winery. With our attentive and friendly personal service, charming country accommodation and dramatic undulating landscapes, guests will be left with an unforgettable first impression. We strive to exceed our client’s expectations and deliver a memorable experience by providing a superb venue with exceptional facilities and unrivalled service for you and your guests. 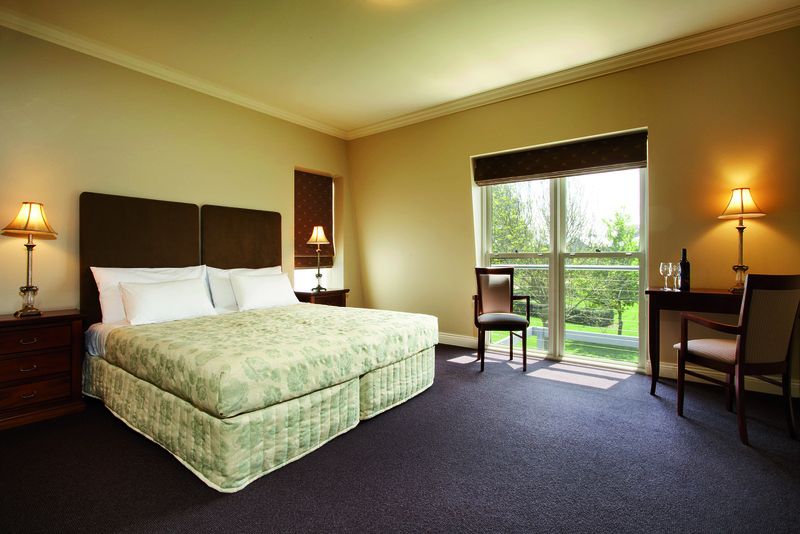 Spacious and inviting, each of the country style guest suites at Cleveland Winery are tastefully furnished with plenty of natural light. Guests suites include a king-sized bed, personal ensuite, mini bar fridge, tea and coffee making facilities and remote-control TV with Foxtel channels. Cleveland Winery also boasts an original 1880’s homestead featuring private lounges, dining room and six suites. Cleveland Winery is the ideal location for onsite corporate team building activities. 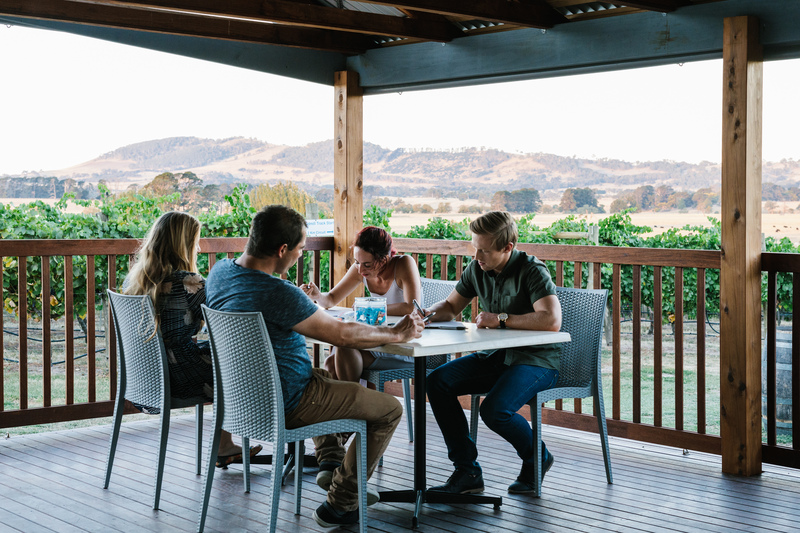 Surrounded by over 100 acres of vineyards and country gardens, with plenty of wide open spaces and a small lake, Cleveland Winery creates the perfect environment to help reinvigorate and inspire your team’s creativity. 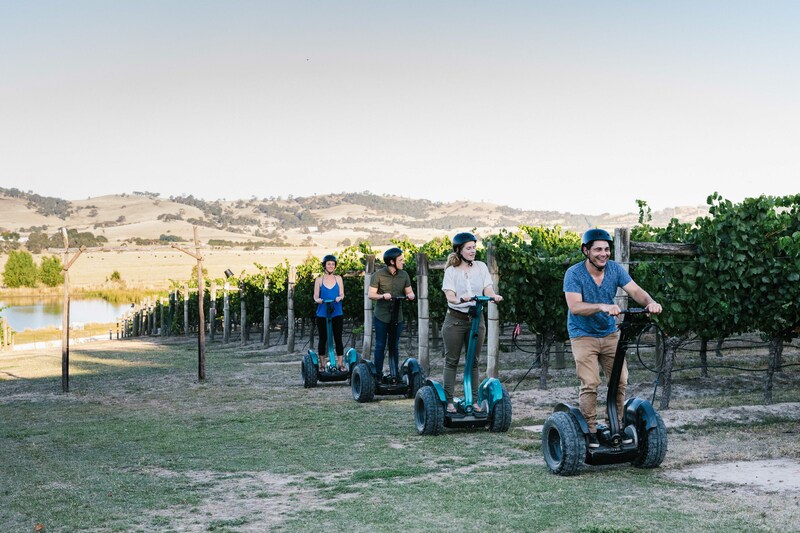 Our onsite team building activities include wine tasting, cooking classes, laser clay target shooting & archery, tennis, Segway adventures, amazing races, charity programs and much more.